The Delaware coast is ideal for those wanting to explore the outdoors, soak up the sunshine, and play on the beach. Here is the latest forecast, current weather conditions, and average ocean and air temperatures for Bethany Beach and Rehoboth Beach. Rehoboth Beach, DE 7 Day Forecast, Weekend Weather, and Live Radar. Get the average air and ocean temps for your next visit to Rehoboth Beach. 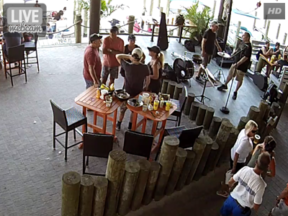 Check webcams in Rehoboth Beach to view live weather, surf conditions, and beach activity. Bethany Beach, DE 7 Day Forecast, Weekend Weather, and Live Radar. 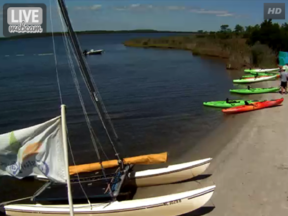 Get the average air and ocean temps for your next visit to Bethany Beach. 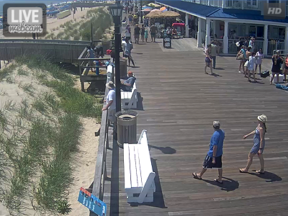 Check webcams in Bethany Beach to view live weather, surf conditions, and beach activity.